One part treasure hunt and one part social media competition, JD Sports has launched a fun, interactive social media campaign spanning several cities that began earlier this week. The prize - Two pairs of Puma Trinomic XT1 trainers. 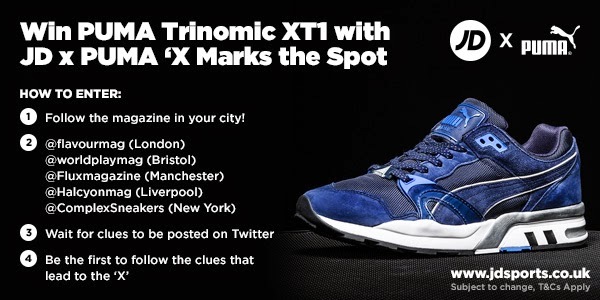 The challenge - A crate containing vouchers for the shoes (you've got to get the right size after all) has been hidden somewhere in each of the participating cities, and the only way to discover their location is to follow along on twitter and decipher the clues given. The first person to find the crate must announce it on twitter! The hunt started across the pond in London, but will be arriving in New York City this week after it rolls through Manchester and Liverpool. To make sure you don't miss any clues, follow @JDSportsfashion as well as the appropriate account for the city you are in on twitter! Keep an eye on the #JDXPUMA hashtag as well. 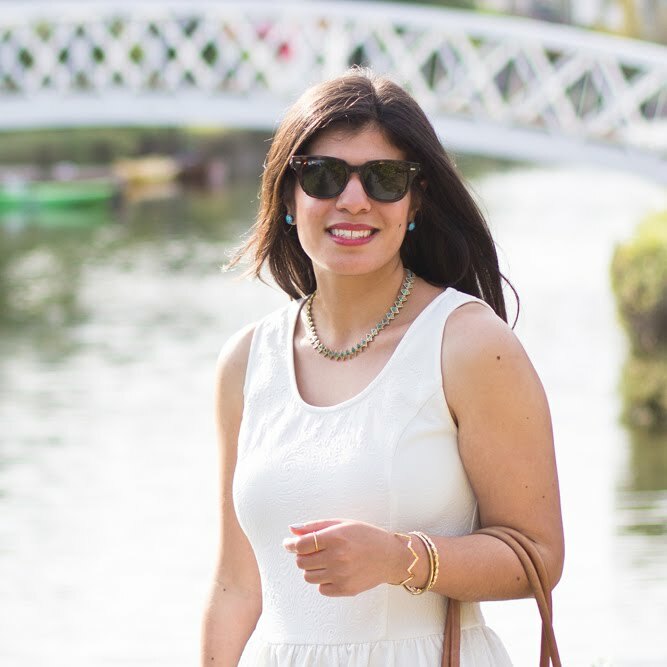 This post is sponsored by JD Sports, however I love to share fun contests and events with you and thought it would be something you'd enjoy!